My practice is focused on estate planning, trust and estate settlement, real estate transactions, and business matters. I value long term relationships with my clients, and I aim to provide cost effective and understandable legal advice. Estate Planning is a personal and often emotional process. I aim to give my clients peace of mind by engaging in open conversations and thoroughly explaining all available strategies in understandable terms. My estate plans typically incorporate estate tax planning tools in wills or trusts. I also assist clients with lifetime planning using powers of attorney, health care directives, and other mechanisms. As a key component of the Estate Planning process, I also help business owners create succession plans designed to efficiently pass businesses to the next generation. In probates and trust settlements, I provide guidance and answers to personal representatives, trustees and beneficiaries, and I assist in resolving any disputes that arise. It is important for clients to know they have an advocate protecting their interests if an estate becomes adversarial. I believe that an effective estate planner should have a solid working knowledge of real estate and business issues, which commonly arise in the estate planning and estate settlement context. My real estate practice includes advising, representing, and assisting clients in real estate transactions of all varieties, including purchase and sale agreements, commercial leases, loan documentation review, and easement matters. Such work often includes agreement negotiation, review and drafting, and dispute resolution. My clients include real estate developers, property owners, lenders, financial institutions, individuals, homeowners, lessors and lessees, and others in the real estate industry. My business practice is focused on counseling individuals and businesses on a range of legal issues including entity selection, business formation and maintenance, sales, mergers and acquisitions, buy/sell and shareholder agreements, redemptions, and dissolutions. 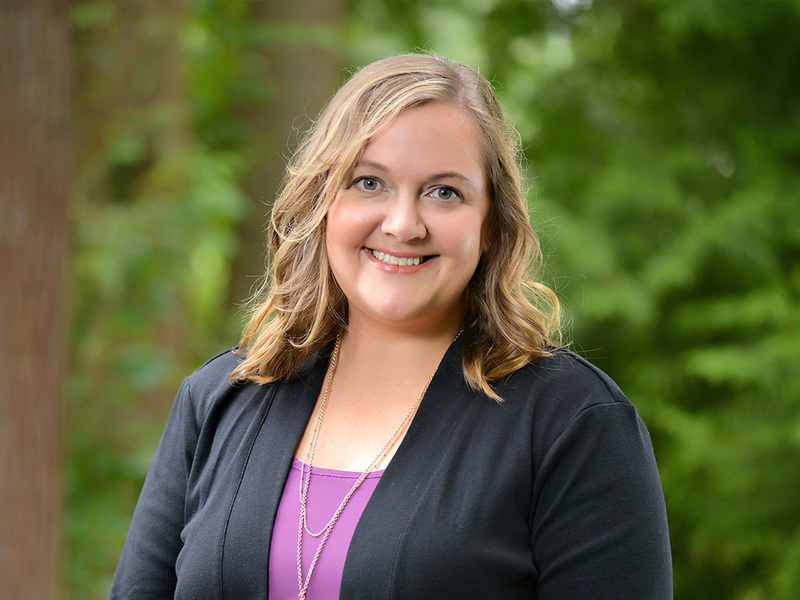 Rachel grew up in Washington State, and stayed local to attend Gonzaga University and Seattle University School of Law. Rachel now lives in Sammamish with her husband, two young children, and two dogs. In her free time, Rachel enjoys traveling, spending time with her family, and cheering for the Zags.